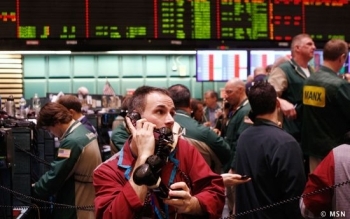 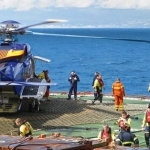 The price of a barrel of oil dropped below US$40 for a time Friday, as the world’s global markets continue to slide. 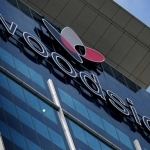 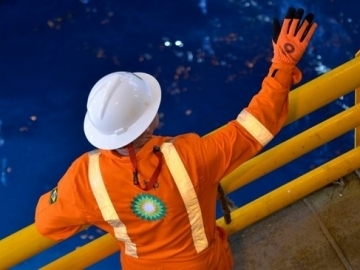 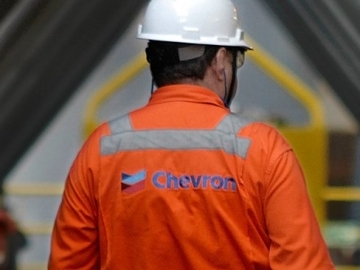 Woodside Petroleum announced it has completed the acquisition of 100% of ConocoPhillip’s interests in Senegal. 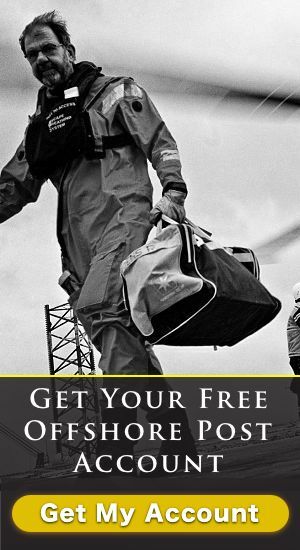 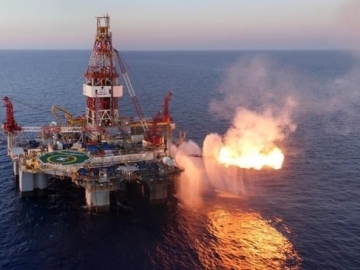 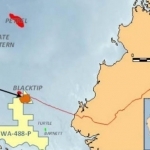 Quadrant Energy and Carnarvon Petroleum announced successful well test results from the Roc-2 well offshore Australia, in the Bedout basin. 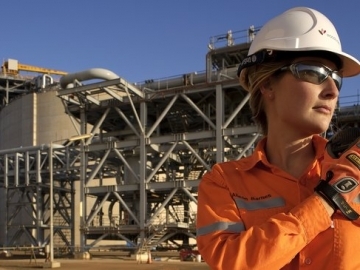 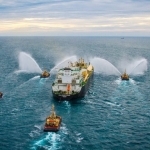 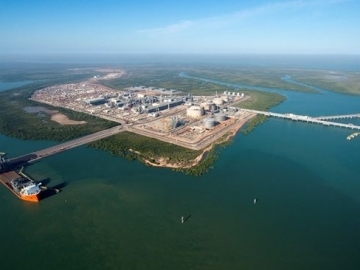 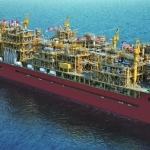 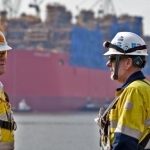 Amec Foster Wheeler announced today it has been awarded a consultancy contract by INPEX for the Ichthys liquefied natural gas (LNG) project in Australia.